We collect information about you for 2 reasons: firstly, to process your order, and second; to provide you with the best possible service. We may contact you with regards to special offers or items related to your purchase from us. Such correspondence will always offer you the opportunity to refuse these type of communications from us. The type of information we will collect about you is that which you submit to us when placing a telephone or web order. It includes your name, address, phone number, email address. We will never collect sensitive information about you without your explicit consent.  You can check the information that we hold about you by logging into your website customer account at uksafetystore.com or by emailing us. If you find any inaccuracies we will correct it, or immediately delete your account information upon request. We use technology to track the patterns of behavior of visitors to our site. An example of this is the Google Analytics Service. Such services may include using a "cookie" which would be stored on your browser. You can control cookies with your browser preference settings. We use a number of 3rd party services to process your order successfully. These services also have their own Privacy Policies. Paypal, Sagepay, Google Analytics, Infusionsoft, DPD, Shiptheory, Royal Mail, Revenue Conduit, Pure Chat , Sage.